ATTRIBUTES: A sure harbinger of spring, snowy white cherry blossoms are celebrated in literature and art. Every year in Washington, D.C., thousands turn out to ogle them. Cherry trees are picky, though. They can take up to five years to start producing cherries, requiring the assistance of bees and at least one other tree to set a notoriously fragile fruit, highly susceptible to damage from wind and rain. And every single cherry has to be hand-picked. SUPERPOWERS: Cherries are loaded with anthocyanins. Research has shown these antioxidants may decrease levels of inflammation and may be helpful in relieving gout. 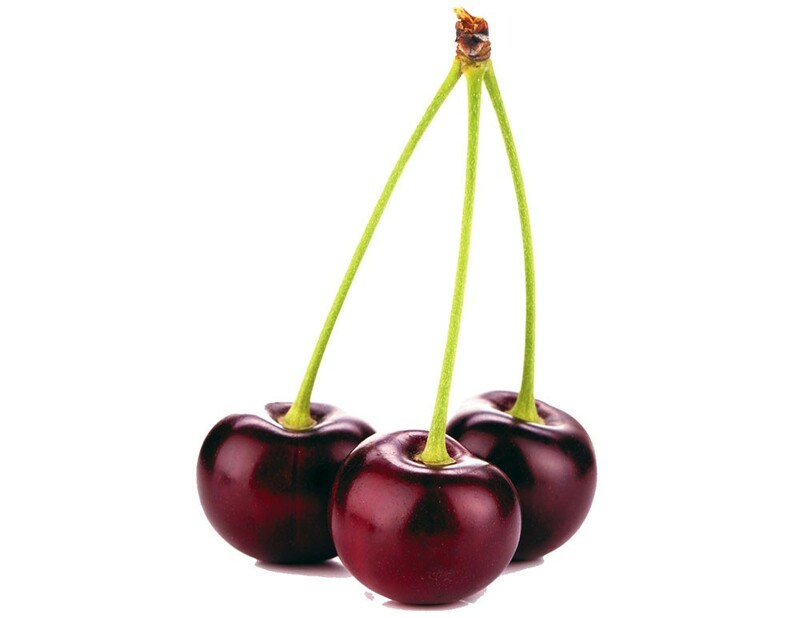 Cherries also contain significant amounts of potassium, fiber and vitamin C, and they're a rare fruit source of melatonin. One study found that drinking sour cherry juice twice a day helped older people with insomnia get more rest. WEAKNESSES: The sweet cherry season is short, and preserving cherries through freezing seems to significantly degrade nutrient levels. So don't delay. Eat cherries while they're around. HOW TO USE IT: Cherries offer a rare opportunity for competitive fruit-consumption. At what's billed as the "largest pit spitting event this side of the Rockies" on July 17, you'll have a chance to see just how far you can send a cherry pit flying. The current records at Green Bluff's Cherry Pickers Trot and Pit Spit are 32 feet, 9 inches for women, and a whopping 43 feet, 2 inches for men. Sign up for the four-mile race at eventbrite.com.